DESCRIPTION Best Garden in Glamorgan - just a short commute to DT & the Mountains! 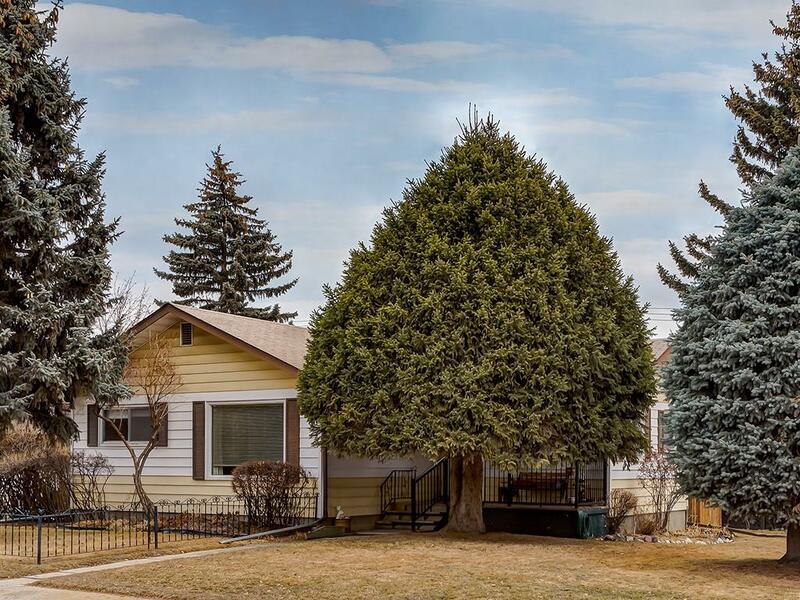 This solid home features 3 good sized bedrooms & 2 full bathrooms. The original hardwood has been protected under the carpets over the years. 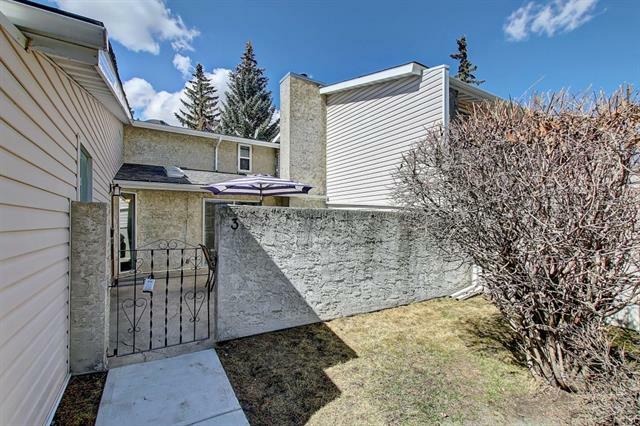 This corner well located home on an oversized lot has a beautiful wrought iron fence & a newer wood fence that creates a fully enclosed yard. You'll also find a single detached garage, greenhouse & room for RV parking. The kitchen has had some updates to the cabinets & appliances & includes a built-in eating nook & lots of counter space. The good sized livingroom is ideal for entertaining & has lots of natural light streaming thru it's large picture window. The main 4pc bathtub has been retrofitted by Bathfitters. The basement consists of a 4pc bath & a large recreation room, a room used as a shop w/workbench, storage & laundry areas. All of this within minutes from schools, parks, shopping & transit. The possibilities for making this your dream home are endless. Come to see your new home today! 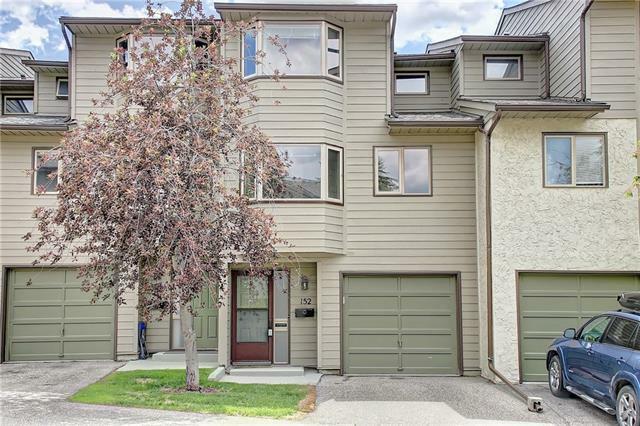 75 Grafton CR Sw, Calgary, Alberta, MLS® C4235461 T3E 4X2 is a Detached, 3 bedrooms, 2 bathrooms, approximately 1,050 Sq. Ft. Listing price 469,900.00. This property was built in 1958.